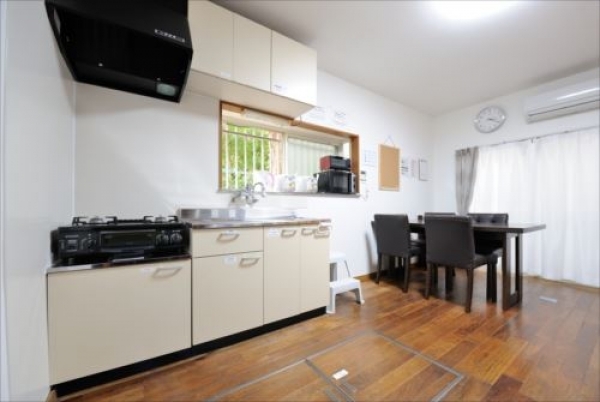 A lovely sharehouse has been opened in Jiyugaoka, everyone’s favorite suburb. “PAL Jiyugaoka 1” is located right in front of Midorigaoka station. There are four private rooms and six semi-private rooms here. 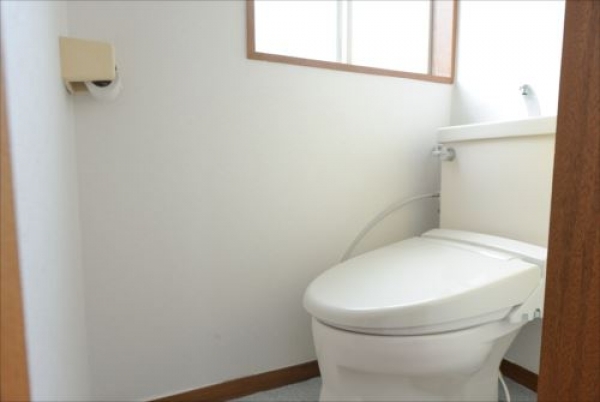 Up to 10 people live here together and maintain good privacy at the same time. Each room has been nicely renovated. A stylish accent wall add a hint of chicness in each room. There is a large closet to store all your lovely items and clothes you get from shops in the neighborhood. A tidy and spacious room makes you so relaxed that you will never want to get out of there. But spending good time with house mates is important. The lounge area on 1F is the best spot to having chat with your friends. 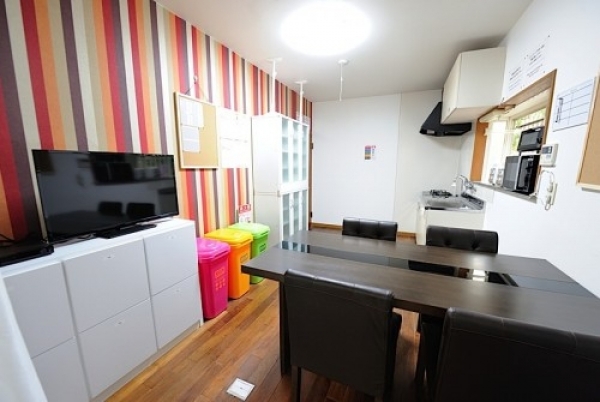 It is a tidy and stylish place that you can’t help dropping by. Bright sunlight is flooding from a large window. In the kitchen right next to the lounge, you can cook your favorite dish while you talk with your friend. There is TV and DVD player in the lounge, what about spending a nice day off by watching recorded TV series or movies. It is just a minute walk from Midorigaoka station. Also it takes only 8-minutes to Shibuya and 13-minutes to Roppongi by train. Living exciting days with house mates helping each other, this is the best part of a life in sharehouse. 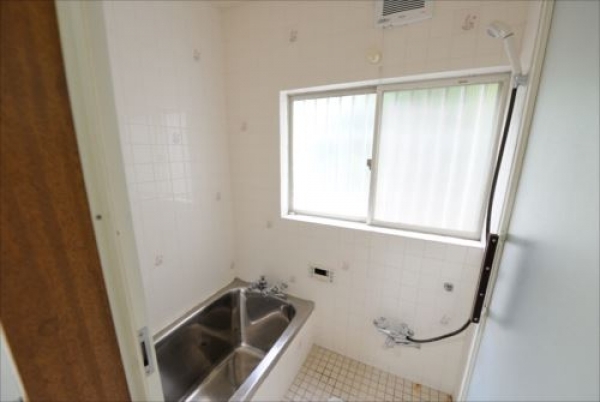 6 minutes walk from Midorigaoka Station. 9 minutes walk from Ookayama Station. 11 minutes walk from Okusawa Station. 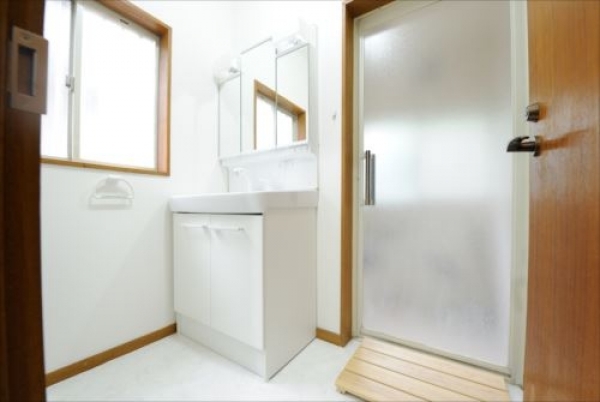 16 minutes walk from Toritsudaigaku Station. ●There is a screening process. ●Common service fee includes water/light, commodities, maintenance fee and WiFi.